On this episode we take a long look at the tragically short life of one of the most iconic and influential musicians and pop culture figures the world has ever seen, Elvis Presley. His swift rise to fame, his trailblazing musical style, his groundbreaking cultural impact and his untimely and world renowned death make the story of Elvis Presley, one everyone should know in its entirety. 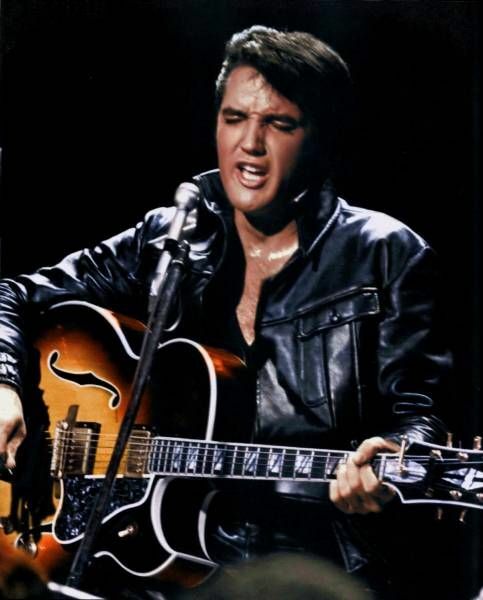 Born into abject poverty in Tupelo Mississippi and spent his early years practically homeless and penniless. His mother Gladys took care of him and Elvis and his mother had an extremely close relationship. Her influence over him while she was alive and the grief and depression she left him in after her death, shaped Elvis career and relationships more than anyone could have imagined. After shaking his wand on The Ed Sullivan show, Elvis exploded onto the scene with a new sound that ignited a frenzy in white America. This sound however, was claimed to have come from the black community and some claim Elvis and the people behind him appropriated black culture and stole this music. Sam Phillips at Sun Studios was the one to lay Elvis down on vinyl and he transcended popularity on country, R&B and main stream music charts all across America. Under the yoke of the so called Colonel Tom Parker, Elvis’ career was cut short somewhat, with a gruelling movie production schedule and a tour of duty in Germany for the US military taking him away from the music scene from the early 60s. He exploded back onto the scene with his 68 Comeback Special and his career was hitting the high notes once again. After seemingly being exploited by Parker, and building up an expensive entourage and base of operations, Elvis was now locked into another harrowing performance schedule in Vegas and all over the US. Drugs and an extremely unhealthy lifestyle, coupled with pre-existing medical conditions left Elvis in the worst shape of his life. 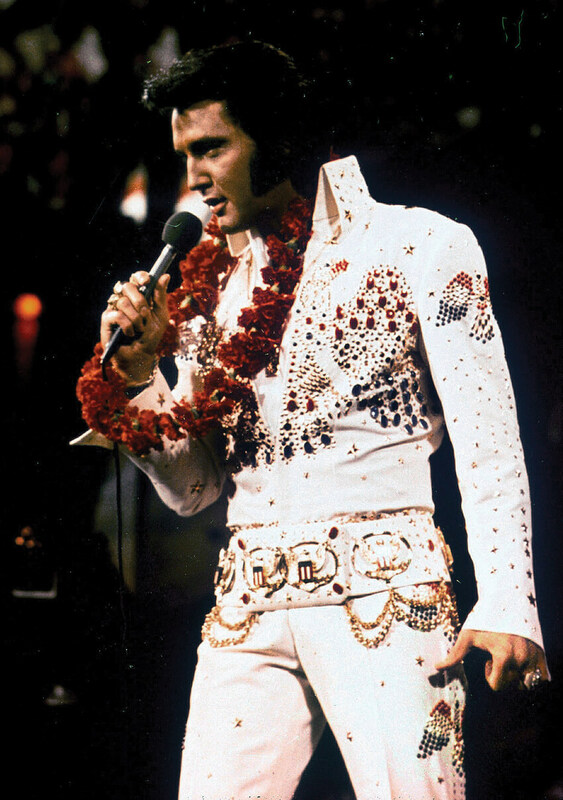 At just 42 years of age, Elvis died in his Graceland home and the world mourned one of the most unique talents to ever walk the earth. 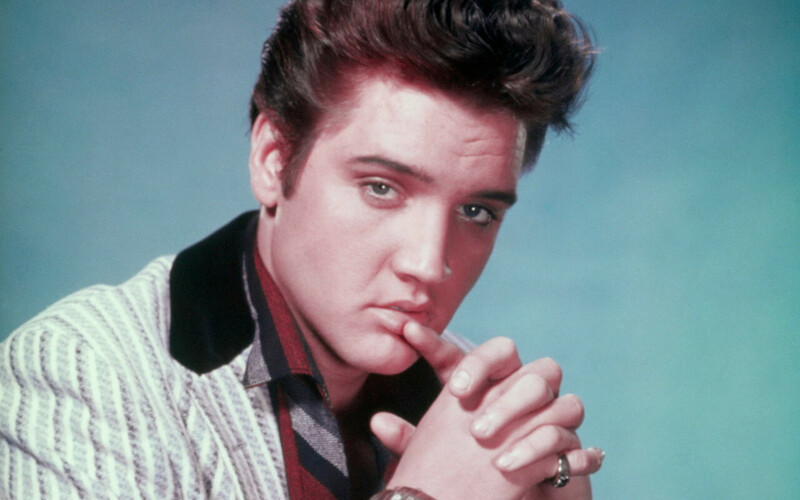 Since his death rumours of sightings of Elvis, in real life and in TV and film, are peppered across the internet. 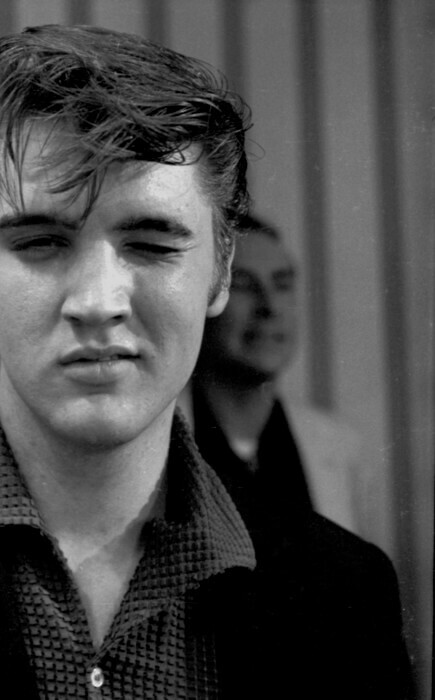 Thousands claim to have concrete proof Elvis is alive and will be making another comeback any day now. We take a look at all these aspects of The King of Rock and Roll and try to dispel some of the myths that surround his life. We also discuss the nature of his death and shed some light on some facts that have been overlooked by the collective unconscious. I was wondering why some episodes are missing from iTunes?